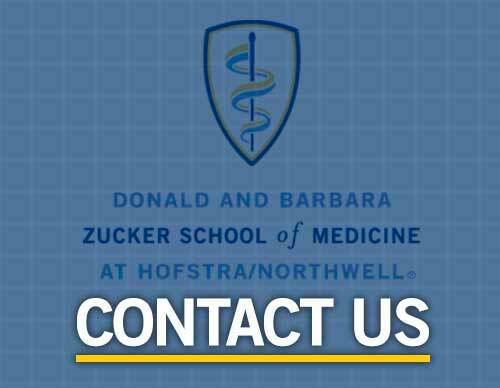 Northwell Health and Zucker School of Medicine sponsor 140+ accredited and independent graduate medical education (GME) programs, providing training to more than 1,650 medical residents and fellows annually. Northwell Health’s Office of Academic Affairs and GME Committee (GMEC) ensure that each GME program provides robust teaching and educational experiences leading to measurable achievement of educational outcomes in all established competencies and milestones. The Office of Academic AffairsOffice of Academic Affairs additionally supports Continuing Medical Education, Faculty Development, GME Diversity and Health Equity, GME Quality and Patient Safety, Alumni Affairs, Library Services, and Global Health. Our trainees actively participate in simulation activities within their clinical sites and at our expansive free-standing Center for Learning and Innovation and engage in sophisticated research across the system and within the Feinstein Institute for Medical Research. Through the direct care of patients and active mentoring by the educational leadership and faculty in our 14+ teaching hospitals and dozens of ambulatory sites, we prepare today’s trainees for a successful career in an ever-changing health care landscape.